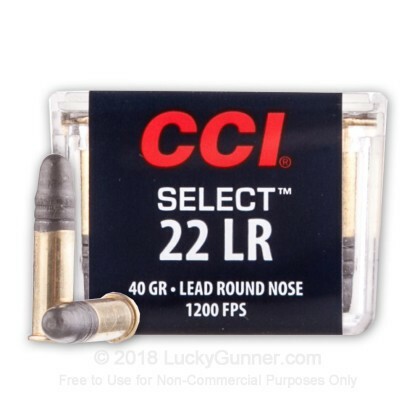 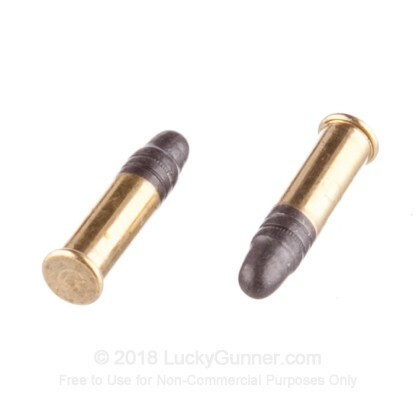 This CCI Select Competition ammunition is specifically engineered for high-performance in semi-automatic competition rifles. 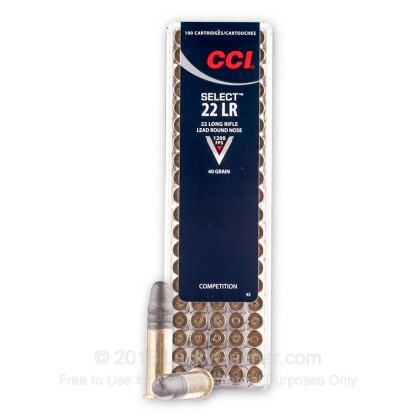 Newly manufactured by CCI, this bulk product is sure to provide many hours of fun. 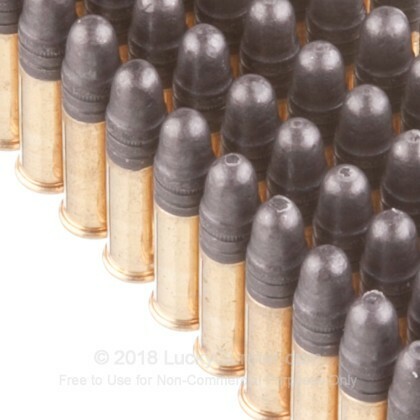 This high quality ammunition utilizes clean burning propellants which helps to keep the actions cleaner maximizing performance. 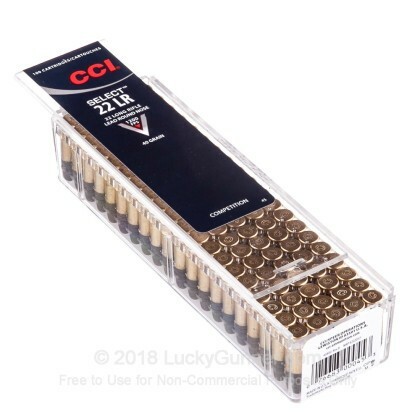 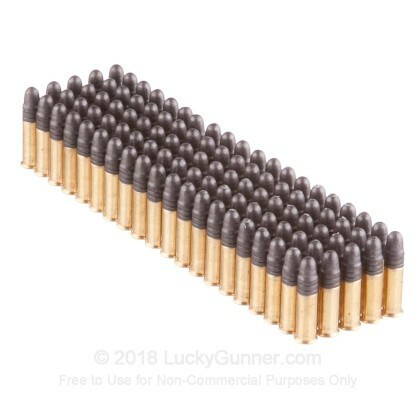 These rounds come packaged in a reusable plastic box with a dispenser lid.